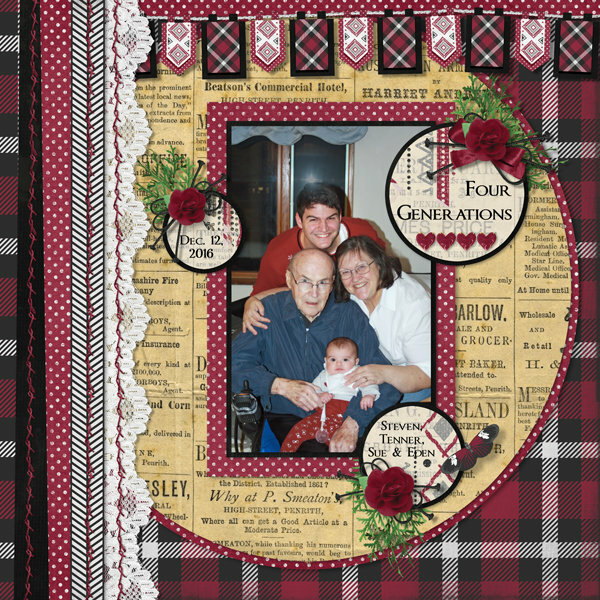 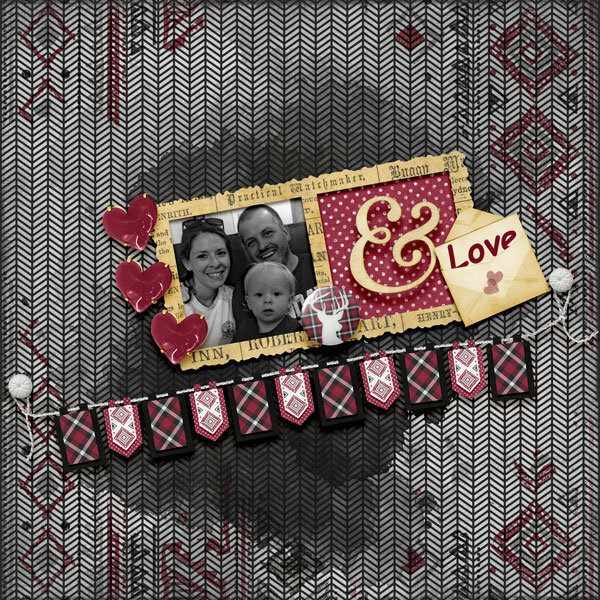 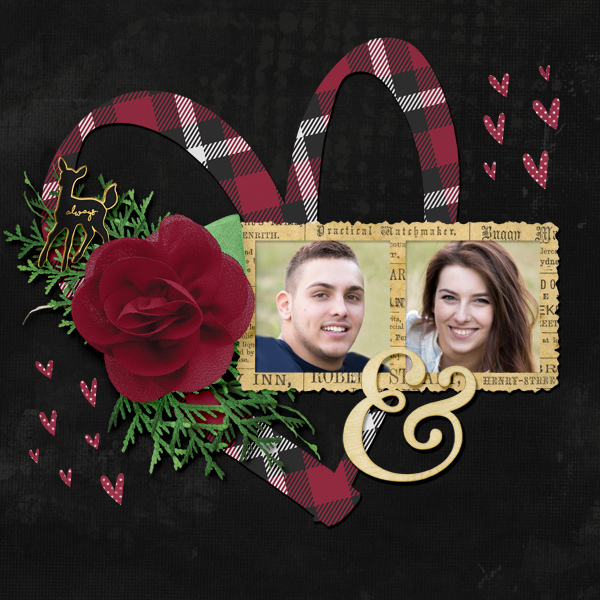 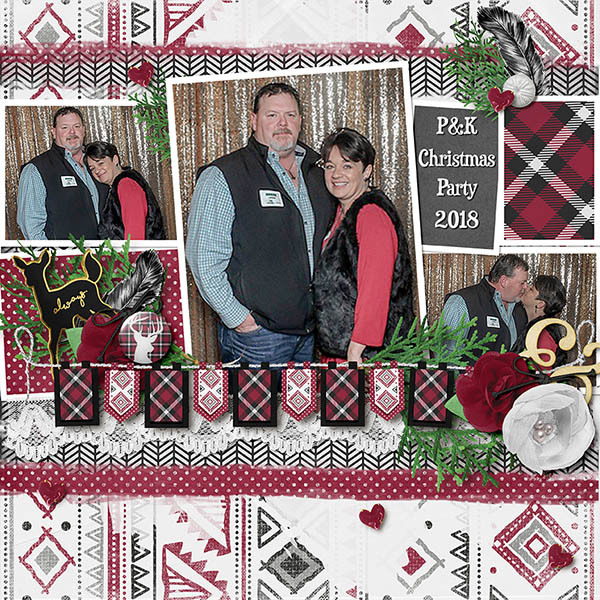 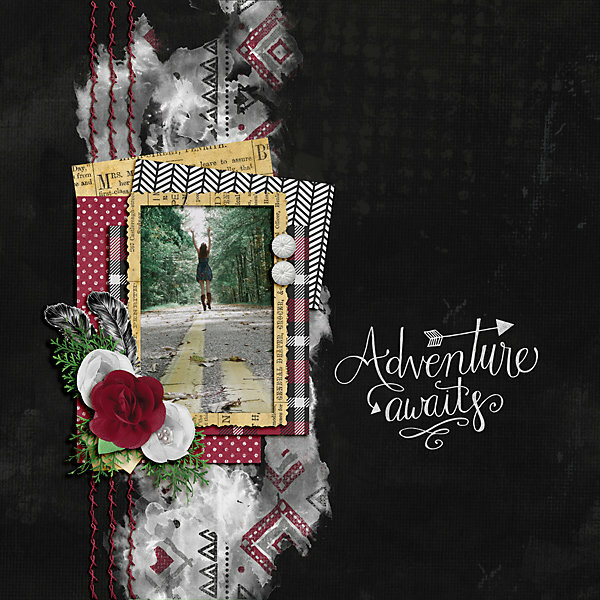 Capture your favorite memories by creating fantastic pages using the Adventures Collection Mini. 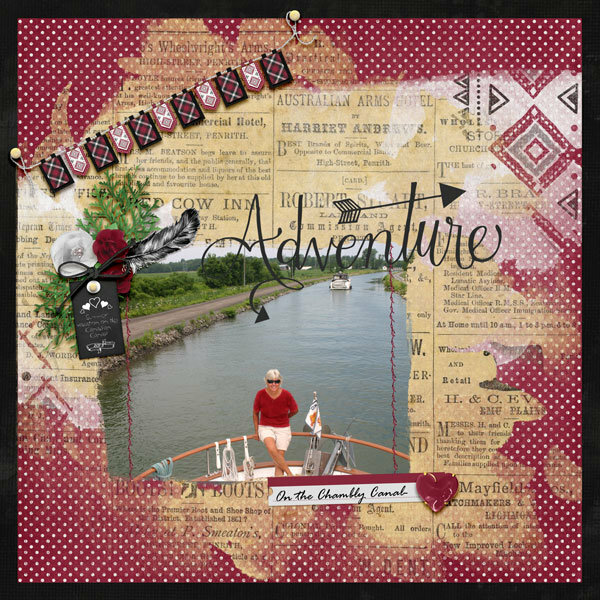 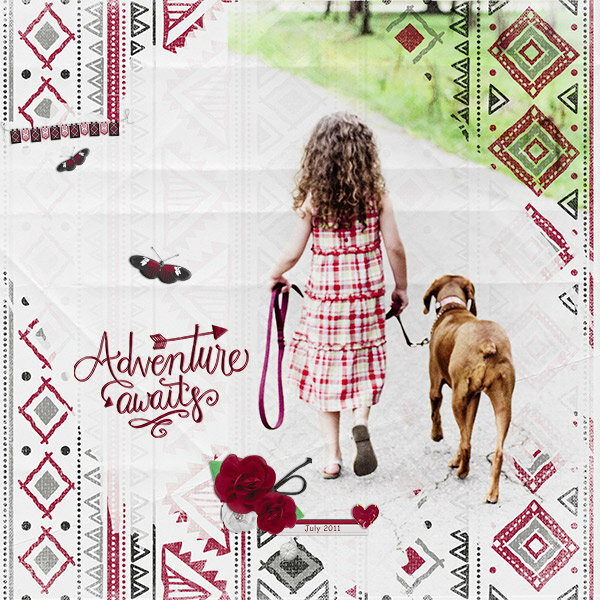 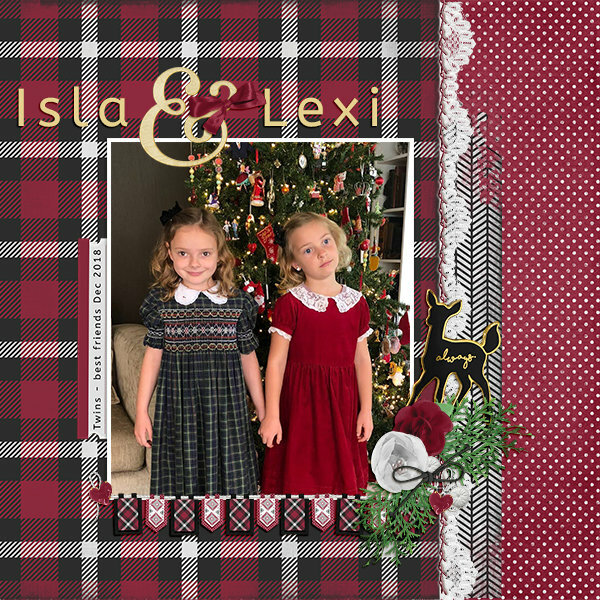 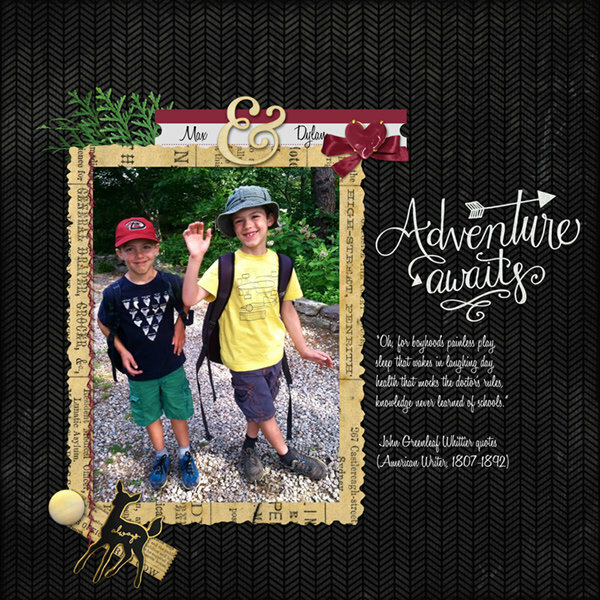 Adventures Paper Mini includes six, 12x12 inch, coordinating background papers which are quality checked and saved as high-resolution, 300 dpi, JPG files. 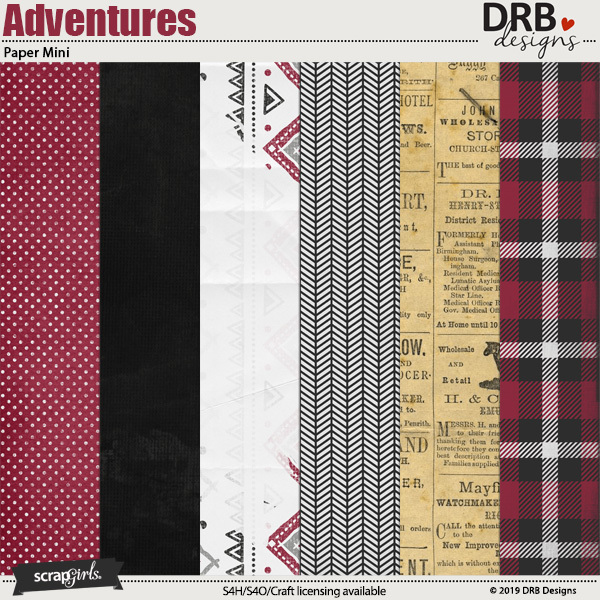 Adventures Paper Mini is a part of Adventures Collection Mini.